Within the last 10 days, the Right to Education tour has been traveling around the United States. A group of students from Birzeit University have come to the US with the mission of spreading awareness of the obstacles they face in the conditions of education in Palestine. Birzeit is located in the outskirts of Ramallah, where students have experienced frequent military raids and intrusions by the Israeli Defense Forces (IDF). Their tour around the US comes at an extremely important time given the current events regarding the American justice system. In the hopes of demonstrating a connection to more tangible events for American students, this campaign has made the connection between the IDF treatment of Palestinians and the current injustices of police brutality in Ferguson, Mo. The focus of this issue is higher education in Palestine. Though there is access for students to attend universities in Palestine, it does not come without a cost. Aside from finances required to study, students who attend schools in the West Bank endure threat of closure due to random military incursions posed by the IDF, most recently over this past summer in June. 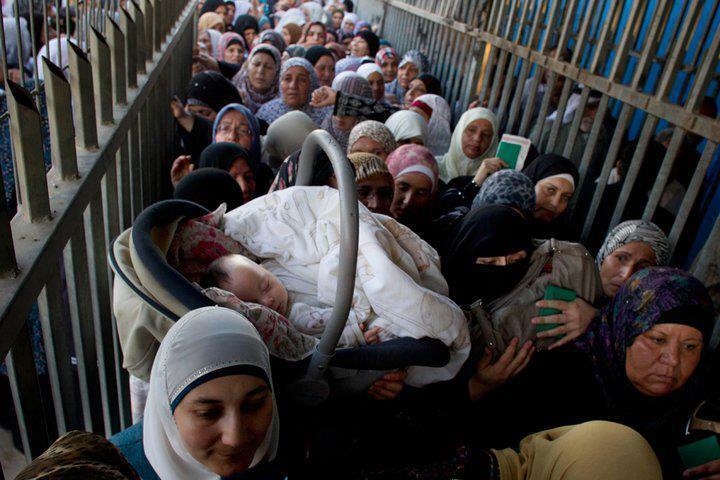 Further, for those Palestinians who attend universities in East Jerusalem, most notably Al-Kuds University, the daily commute through checkpoints is a dehumanizing process that would discourage anyone from crossing. 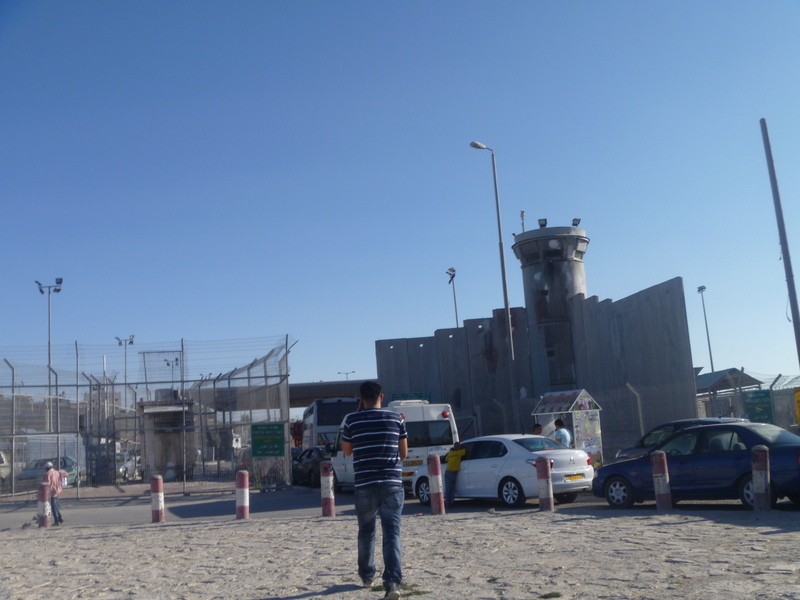 Drawing on personal experience, Qalandia is reminiscent of cattle sorting. The inconvenience alone extending a trip that used to take about 45 minutes and now takes 2 hours is an exhausting experience for students. Along with the arrogance of the IDF soldiers patrolling the checkpoint, the anxiety added by the issued permits and the potential that students will not be able to get through, makes for an unpleasant experience, to say the least. 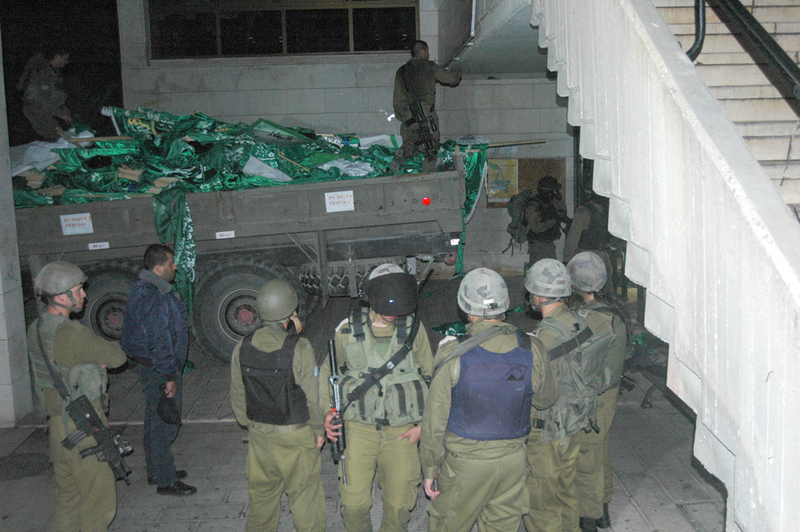 The military presence in the West Bank prevents students from receiving a safe and secure educational experience. Still, there is a dominant passion from the Palestinian youth to achieve the rights to fair education. In attending the event hosted on the University of Pennsylvania campus, the question of external action was addressed. To this issue, the Palestinian students called for the promotion of the BDS movement and the spread of awareness for the violation of their rights to education and provide support. However, internal advocacy was the strategy that was emphasized. The Arab Israeli issue has demonstrated the use of aid driven by international stakeholder interests. The questions to consider in the support and deliverance of aid are as follows: What form of aid will avoid fueling conflict? Will the call for BDS have a measurable impact in the scale of this conflict, specifically in the provisions of education for the youth of Palestine? Aside from emergency aid, does dependency on foreign interventions in conflict stagnate development? ← Drone Strikes: Eradicating or Creating Radicalism?